Meditation can be an oasis of calm in the madness of life. For thousands of years, human beings have been using meditation to gain a better understanding of themselves and the world around them. For a few years now, the ever-growing team at Headspace have been spreading the message of meditation via their wonderful guides recordings. 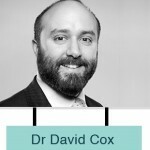 We’re delighted to welcome Dr David Cox, Chief Medical Officer at Headspace, onto our show this week to talk about some of the science behind meditation. Part 2 of our Meditation Special features the full version of the interview that Sean and Ed recorded. 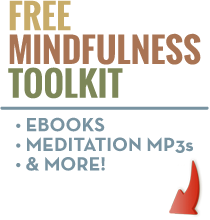 Is meditation affecting medication levels for conditions such as depression, anxiety, etc. How many users does Headspace work with? Do people stick with it? Does Headspace work for all religious beliefs? What is the future for Headspace? Enjoy the show! Links and show notes below as ever (part 1 available here…). 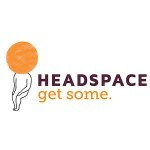 Well it has to be Headspace doesn’t it? Visit the website, grab the app for your smart phone or follow them on Facebook/Twitter for more.